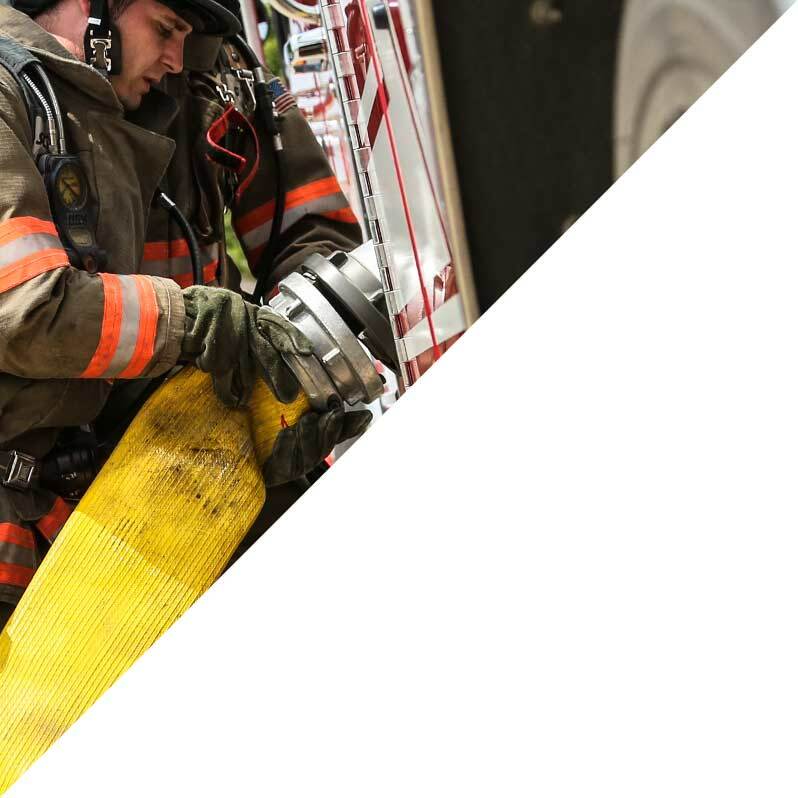 Contact Toyne Fire Trucks | Toyne, Inc.
Our business is about more than selling apparatus. It's about building relationships with satisfied customers who trust Toyne to provide emergency vehicles of superior quality. Headquartered in the heartland, we pride ourselves on personal service and customer satisfaction. Please let us know how we can help you. Questions? Comments? We are ready to listen.